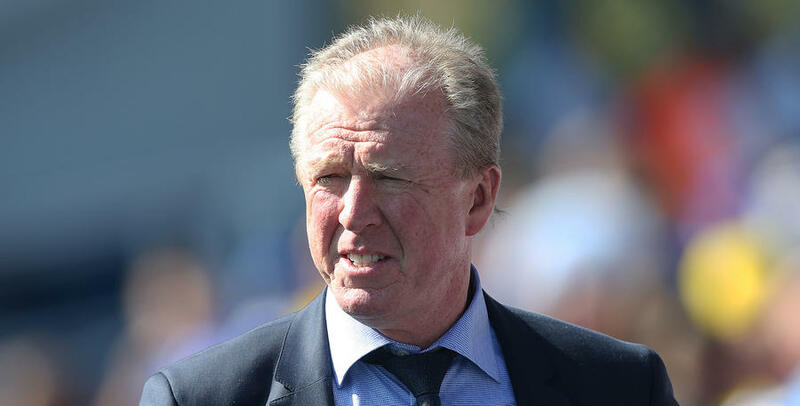 STEVE McClaren has called up his side to continue the standard set prior to the international break as he prepares to take his QPR team to Bolton Wanderers this weekend. The R’s manager enjoyed a good seven days prior to the enforced stoppage for international football. Wins against Wigan Athletic and Bristol Rovers in the Carabao Cup was followed by a draw on the road at Birmingham City. 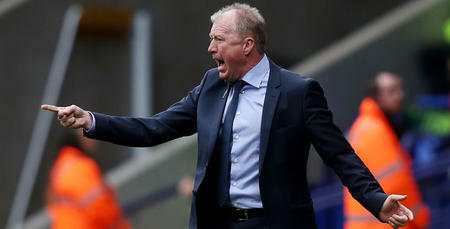 And McClaren is keen to build on that as he prepares to take his team to the University of Bolton Stadium this weekend. 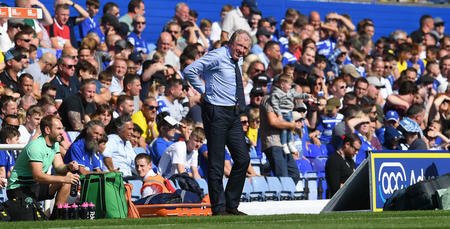 “The standard was set going into the international break in terms of attitude and being hard to beat,” McClaren told www.qpr.co.uk. “We were disciplined and organised against Wigan and Birmingham and we’ve used this fortnight to try and build on that. The break has also afforded McClaren the opportunity to work on how he wants his side to play following the closure of the transfer window. QPR added strikers Wells and Hemed on loan, whilst Cameron also arrived from Stoke City. “The first four games were dictated to by the personnel that we had,” he admitted. “That changed in the last two games with the addition of Nahki, Tomer and Geoff. Saturday’s trip to Lancashire is the start of a busy week with matches against Millwall and Norwich City to follow this weekends match against a Bolton side that have started the season well, despite their off the field issues. 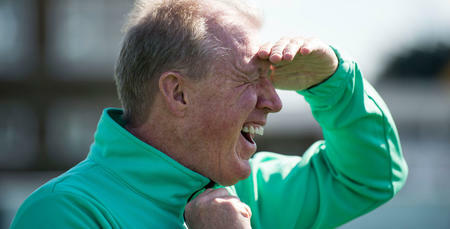 McClaren said: “They’ve had a great start to the season. The job Phil Parkinson did last season and the achievement of keeping them up, especially after their start, was fantastic. They’ve built on that this season and are now starting to go forward. 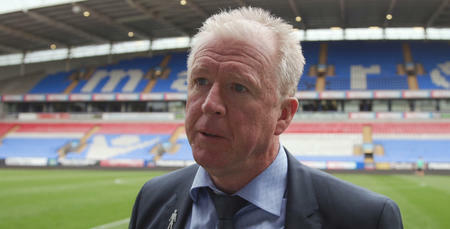 “It’s a busy period, we’re taking one game at a time, we go to Bolton fully prepared to win the game. QPR are boosted by the return to fitness of midfielder Josh Scowen who missed the Birmingham draw with a knee problem. It’s a busy period, we’re taking one game at a time, we go to Bolton fully prepared to win the game.